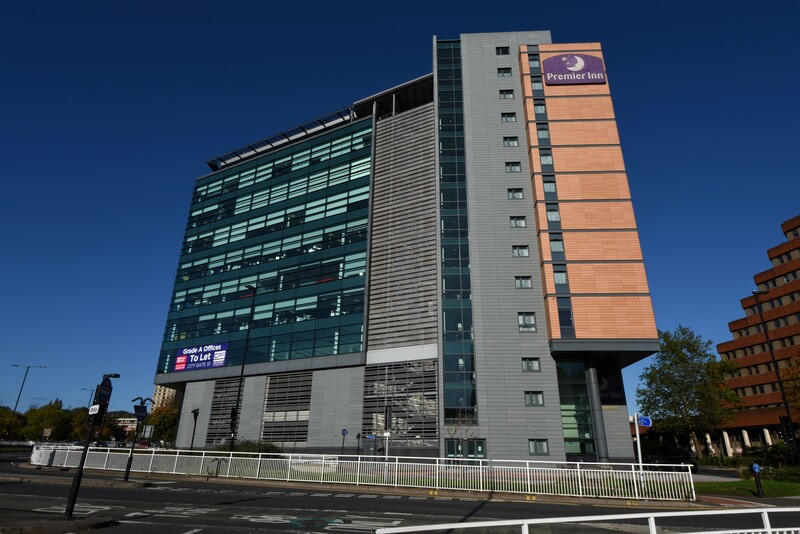 ACRE Capital Real Estate acting on behalf of Longmead Capital have advised on the sale of the Premier inn, Sheffield for £10,330,000 reflecting a 4.35% NIY. In actioning the sale the hotel was asset managed, a new 999 year leasehold interest was created and the hotel was decoupled from the freehold interest in the adjoining multi-let office. The sale was executed within 6 months of its purchase and reflects a 24% premium to its purchase underwrite. The 126 Premier Inn hotel is let for a further 25 years with rent review subject to 5 yearly CPI increases at a rent of £478,921 per annum.